 Rugon is a digital collectible card game, where two player seek to defeat each other by using creature or magic cards. Learn more about our distinctive features here. 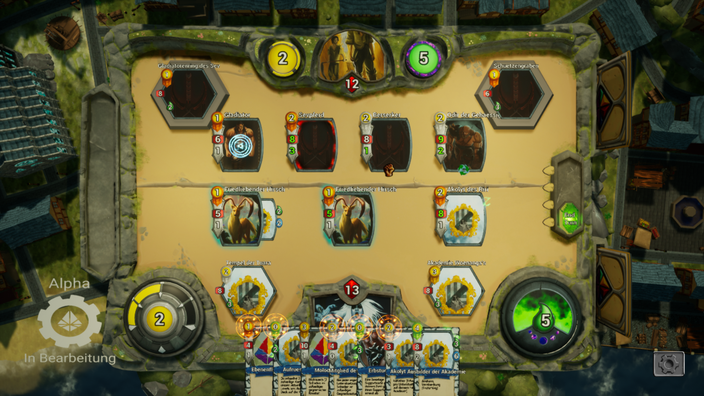 Learn how to play here.